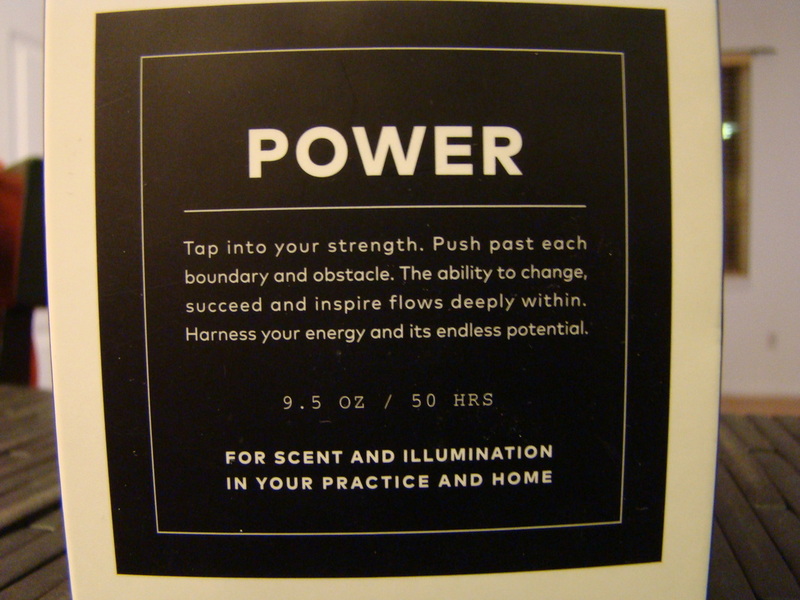 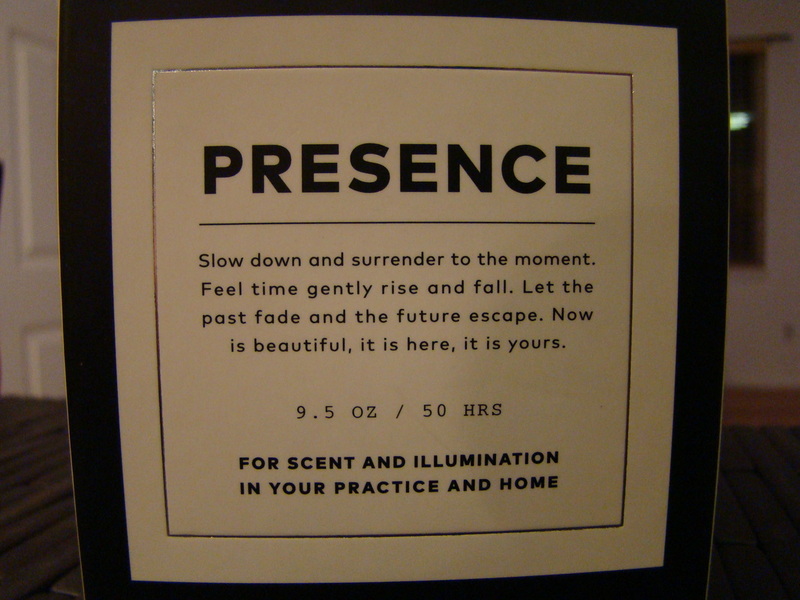 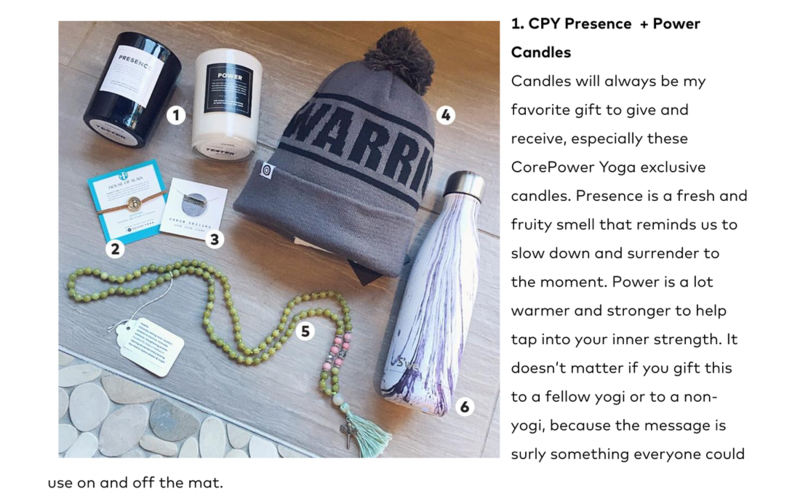 In 2015, I wrote the packaging and helped concept three different candles for CorePower Yoga's retail boutiques. 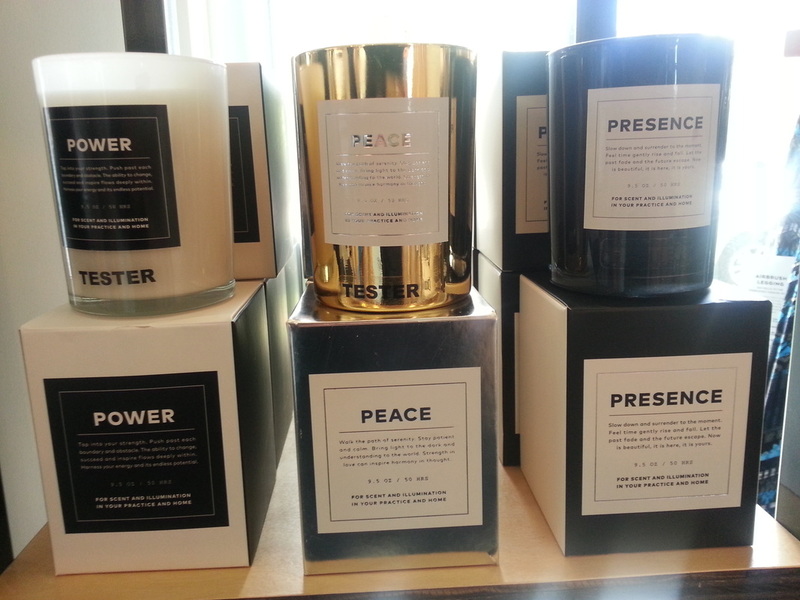 The candles were launched during the holidays and became best sellers by Christmas. 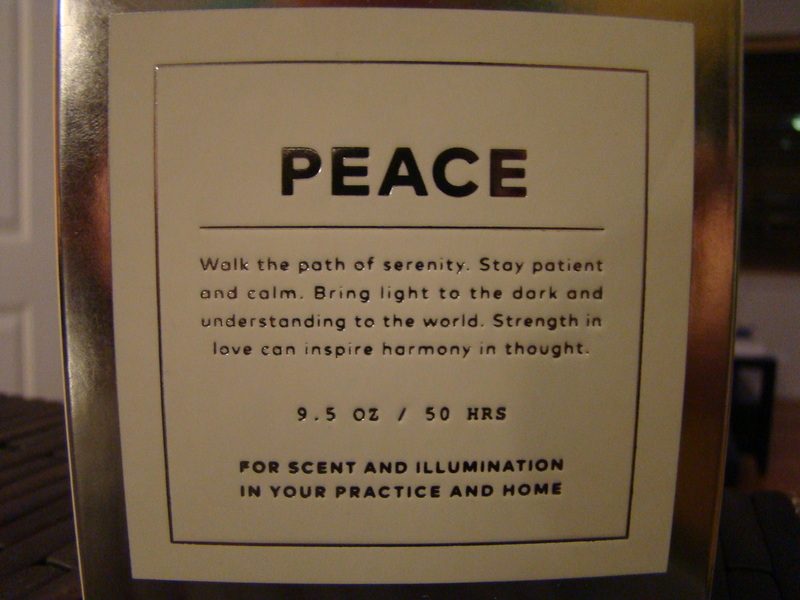 At $28 a piece, it was fun to see each candle getting restocked at multiple studios across the nation. 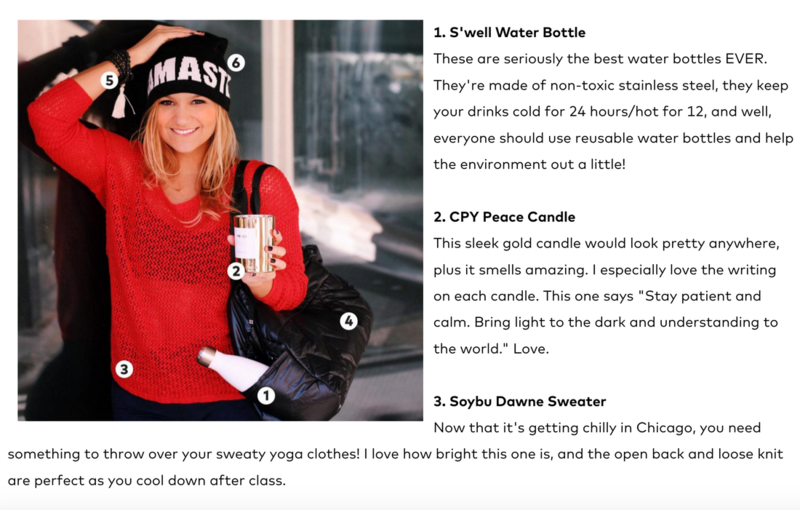 Not only were the candles popular in studio, but they got great reviews in articles and gift guides as well.